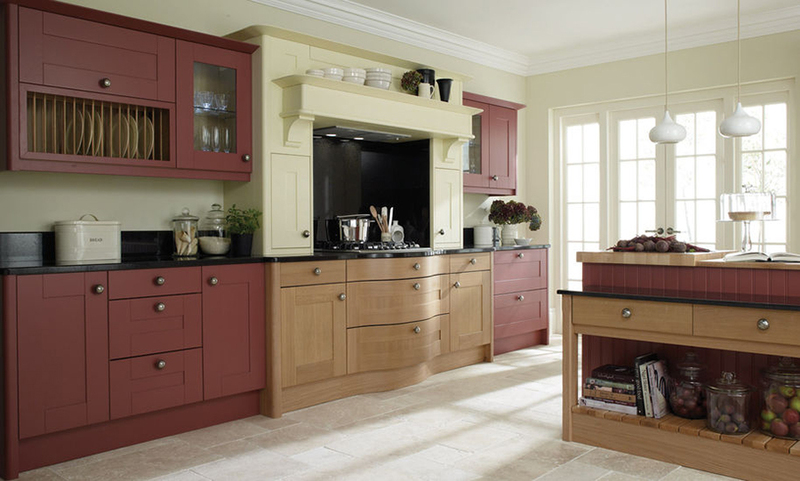 The Broadoak painted kitchen is a classic. 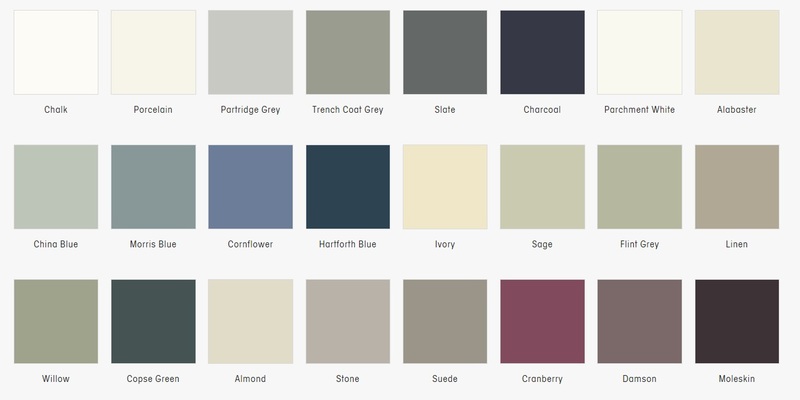 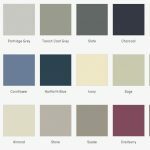 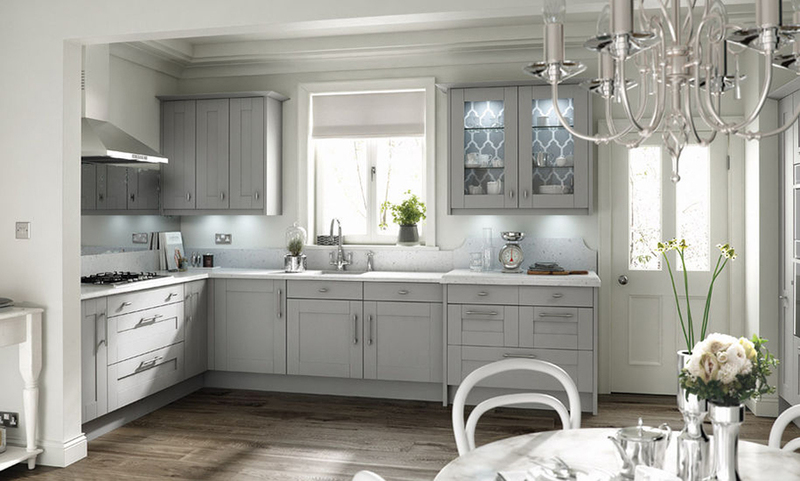 The wide frame offers the door a modern look, while the paint colours available are traditional; the outcome is a classic door with contemporary overtones. 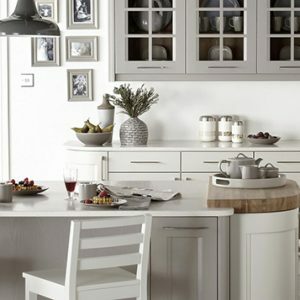 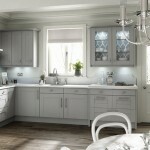 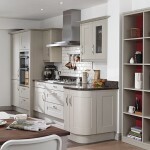 The Broadoak painted kitchen is a classic wide frame shaker kitchen. 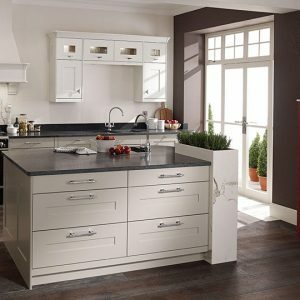 It has been a mainstay of the Second Nature for a number of years and if one is looking for a kitchen that will not date, this is where you need to be. 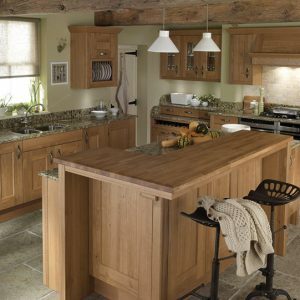 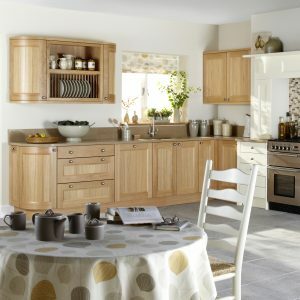 When considered with it’s sister doors the Broadoak Rye and Natural oak, there is a tremendous range of options to bring a timeless kitchen design together. 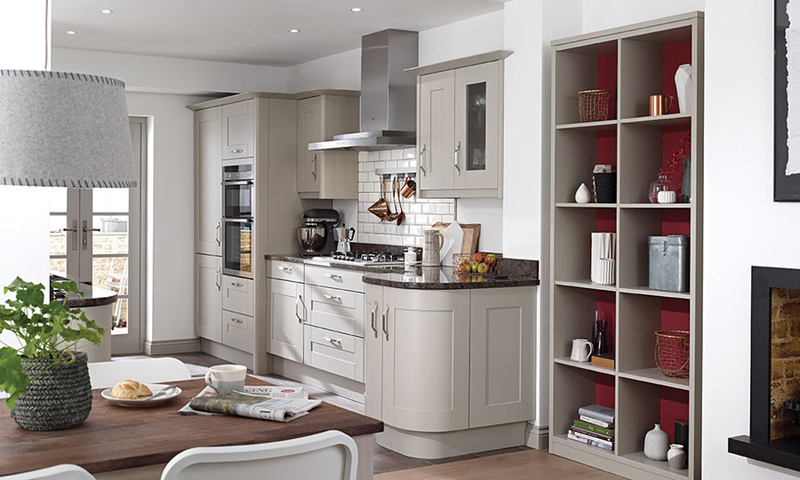 With internal and external curved doors there are very few corners that cannot be resolved. 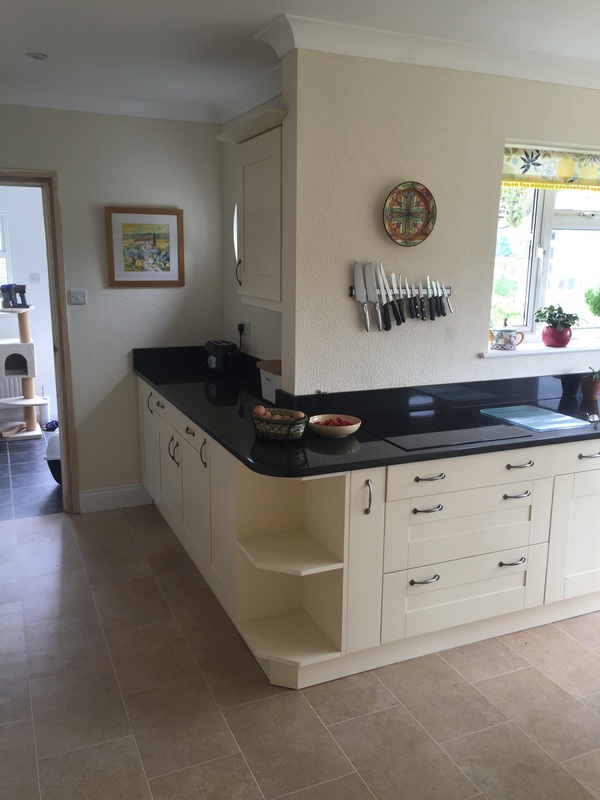 When designing with curved doors whether internal or external one needs to bear in mind price. 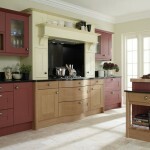 Curved doors require curved cabinets; neither are bargain basement items. 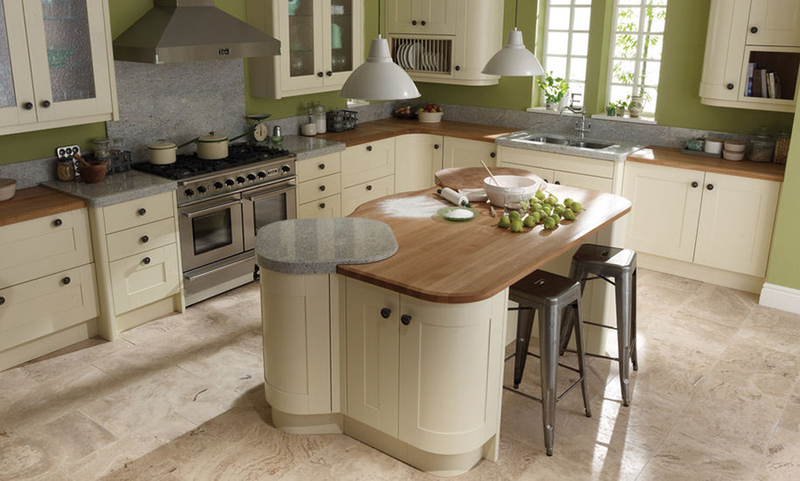 When designing i often use a diagonal cabinet and round the worktop above to offer the curve architecture at a much lower cost.